The rise of Athens produced a natural rivalry in the Peloponnese with Sparta for supremacy in ancient Greece. 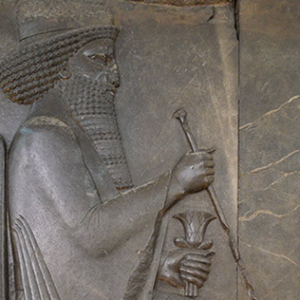 In this war lasted from 431 to 404 BC participated almost all Greek city-states behind the Athenian and Spartan alliances and fought in Greece, Sicily and Asia Minor. It ended with the defeat and surrender of Athens, leaving Sparta as the dominant power in Greece. Two famous battles during the first phase of this war were fought in Macedonia, the siege of Potidaea and the battle of Amphipolis. 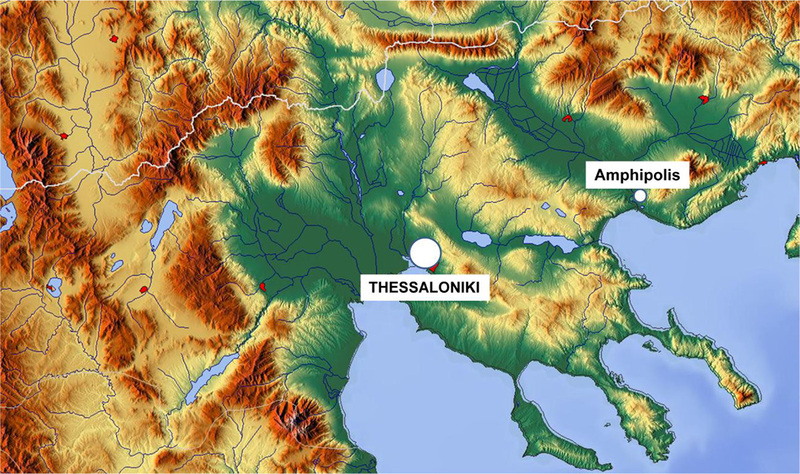 Potidaea, located 70 km from Thessaloniki, was a Corinthian colony revolted against Athenians in 432 BC and it was besieged at the beginning of the Peloponnesian War and taken in the Battle of Potidaea after three years. 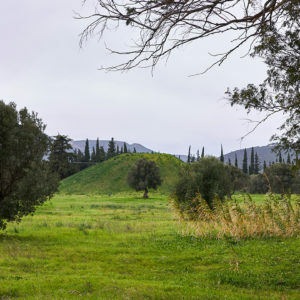 At Amphipolis, some 120 km from Potidaea, Sparta scored a decisive victory against Athens in 422 BC, where both Brasidas, leader of Sparta, and Cleon, leader of Athens were killed.